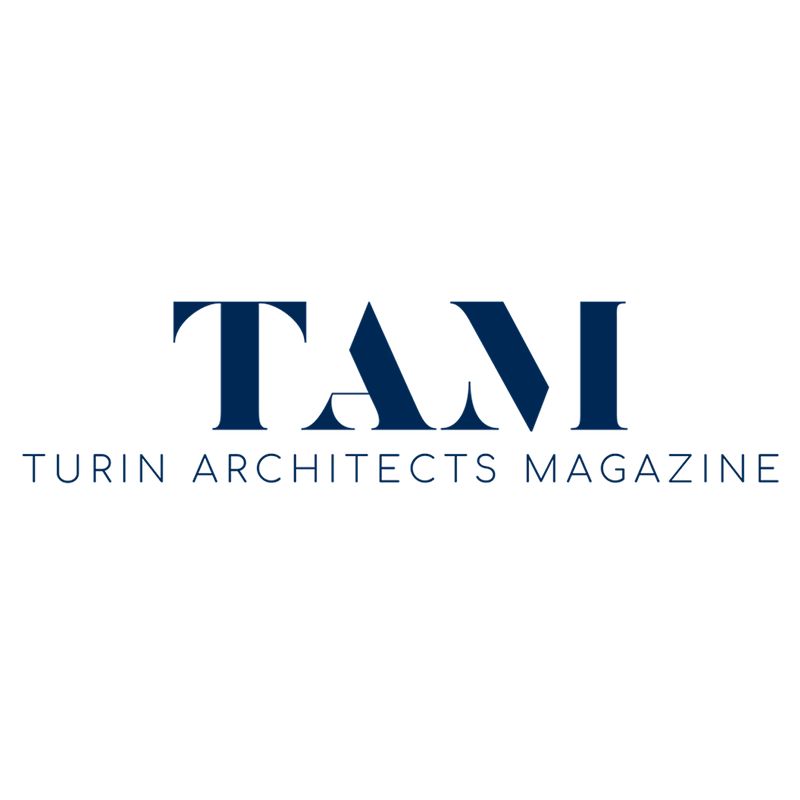 This project involves the transformation of the Clerici Boutique hotel, that is located in the historical and artistic heart of Milan. 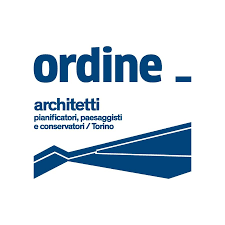 This project involves the transformation of the Clerici Boutique hotel, that is located in the historical, artistic and cultural heart of Milan; it is near to the famous Palazzo Clerici, which rises in the one that in the seventeenth century was called “Contrada del prestino dei Bossi” and which hosts exhibitions and guided tours. All the interior design is by Marsica Fossati. The details are very important in this Boutique Hotel, there is no chance, from the choice of wallpaper rigorously dammed and dedramatized by the insertion of drawings; close attention has been given to the customized design infact all the bedside tables lacquered in glossy black and cylindrical lampshades linear, with iridescent color in relation to the headboards of the bed are bespoke items. The headboard, that in each room recalls the shape of the spires of the Duomo, changes colour in relation to the type of room. The Clerici Boutique Hotel consists of 12 guest rooms, all restored and divided into three categories: Executive room – Deluxe room – Superior room. The concept draws inspiration from an elegant 800 castle inhabited by animals through the soft lighting and the walls dark and the paintings, that come from London and personify animals. The atmosphere is a combination of both old and design items with the most modern shapes. 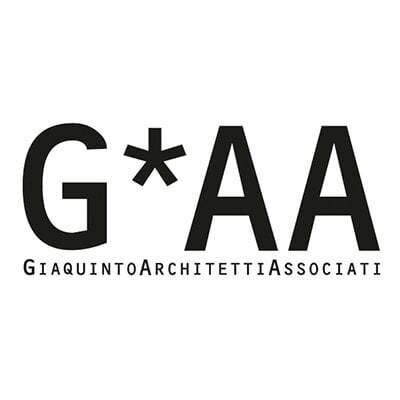 Attilio Giaquinto: The architect was born on February 10, 1973 in Turin. 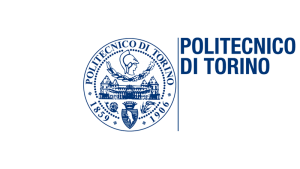 Graduated in architecture at the Politecnico di Torino in 1988 with a thesis on the renovation and reuse of historical buildings in Turin. He holds a Master’s degree in Milan in Materials and Interior DESIGN. 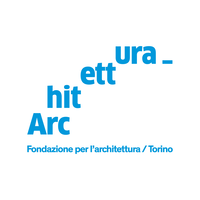 Enrolled in the Order of architects of Turin from 1999 year in which he founded the studio G * AA.